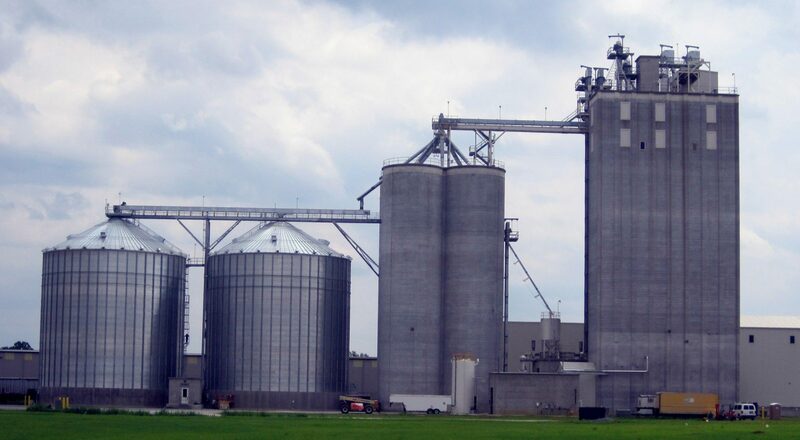 Aeration Request For Quote (RFQ) – Safe-Grain, Inc.
You may use this area to provide complete shipping information or add a project reference name under "Company". Information provided is confidential and will not be used for any purpose other than this quotation. Is this aeration system for new construction or an existing structure? How many bins/silos of this diameter and height require aeration? Does this bin/silo have a Front End or Skid Loader Door? Please select a second commodity. 12346810As recommended by Safe-Grain, Inc.
A drawing or sketch of your installation is required for new construction. Please upload the file here. You may upload a DWG or DXF (preferred), or, PDF, JPG and TIF files. If you have a drawing or sketch of your installation, please upload the file here. You may upload DWG, DXF, PDF, JPG and TIF files.